According to a recent IPCC report, farmers will be affected more and more due to projected climate changes. Droughts, floods, and other climatic changes are forcing farmers to utilize more expensive methods in order to survive. Thousands of farms, orchards and ranches around world are already experiencing the reality of climatic changes. Many of the crops around the world will be negatively affected by warmer weather, which will result in widespread crop damage and smaller harvests. One report states that the production of all major food crops, such as rice, wheat, and corn, are likely to decline by 2030 as a result of global warming and continue to decline at a rate of 2% every decade thereafter. David Wolfe, who is a lecturer within the Department of Horticulture at Cornell University, stated that no crops, however, are likely to disappear anytime soon. Still, farmers will be facing a great deal of difficulty in order to produce good crops. They will have to utilize more drastic and expensive measures in order to cope with the projected climatic changes of the future. He has also pointed out that farmers around the world are facing climatic conditions that they have never seen before; conditions such as epic droughts, extreme summer heat, and ever changing growing seasons to name a few. “If the heat was a gradual change, farmers could work around it” he explained. 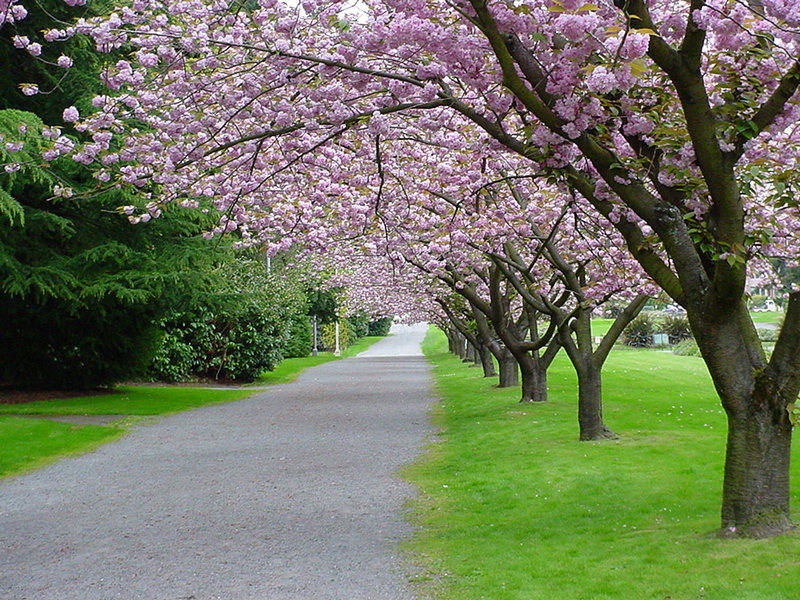 Almonds, like many other fruit and nut trees, need a long stretch of winter with temperatures below 45 degrees to blossom, spur and bud properly when spring arrives. Many orchards and almond plantations are not getting cold enough in the winter. Any winter warming could shutdown the almond orchards for good. Many of the groves are being threatened by droughts, and heat. If the heat continues, there will be a severe loss of avocado production. 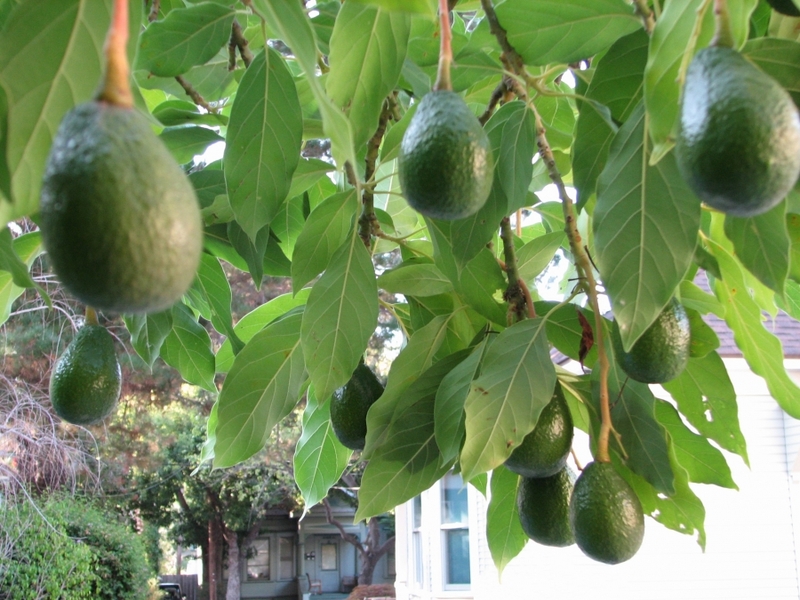 Water is going to be a problem for many avocados farms during the summer. Cows do not like the heat. The ideal temperature for dairy farms is between 40-70 degrees Fahrenheit. Many of the farmers cannot afford to provide air-conditioning for their dairy cows. Therefore, milk production will suffer. Milk will have to be produced in a cooler area and then shipped to the warmer parts of the country. Many of the tree fruits such as cherries and apples are vulnerable to killing frost. In 2012, the apple trees bloomed two to three weeks ahead of time in New York, only to get hit hard by a March cold frost. That year, the harvest of cherry and apples was worth $250 million less than the previous year, state wide. 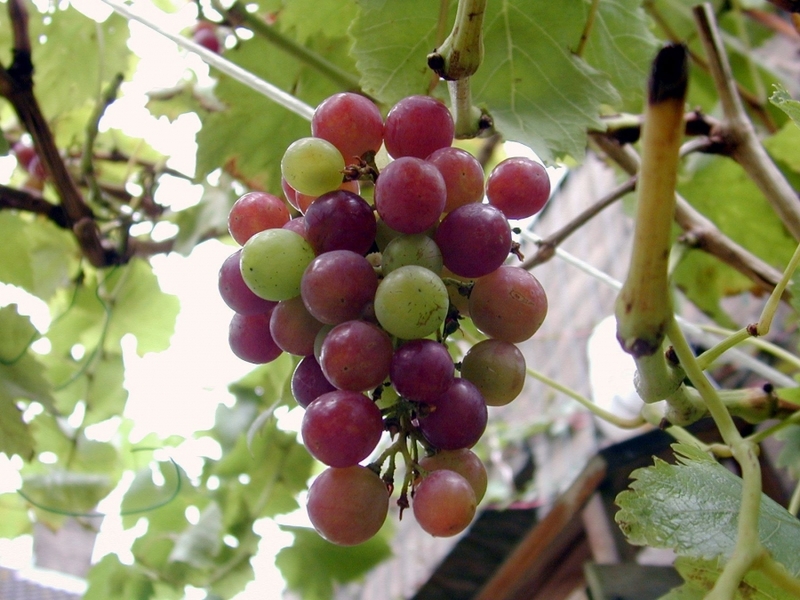 The rising summer temperature is going to make the job for grape farmers and vineyards a challenging one, especially when competing with the international market. We are not going to stop making wine anytime soon, but the global grape industry is bound to get more competitive. Can you imagine how challenging it will be if the global warming trend continues? Think ahead a decade or two from now. Will we be able to grow regular crops on our fields? Farmlands will have to move further north and the crops will have to keep adjusting to the new weather. People argue about producing hybrid seeds, or shopping from Canada or Washington but moving agricultural enterprises to north is not a viable solution. Let’s get serious. Maybe it’s not too late to stop the negative impacts on the globe. Please share this article to help us spread this message.